Hey Guys! So today I bought a lush new concealer from NARS! 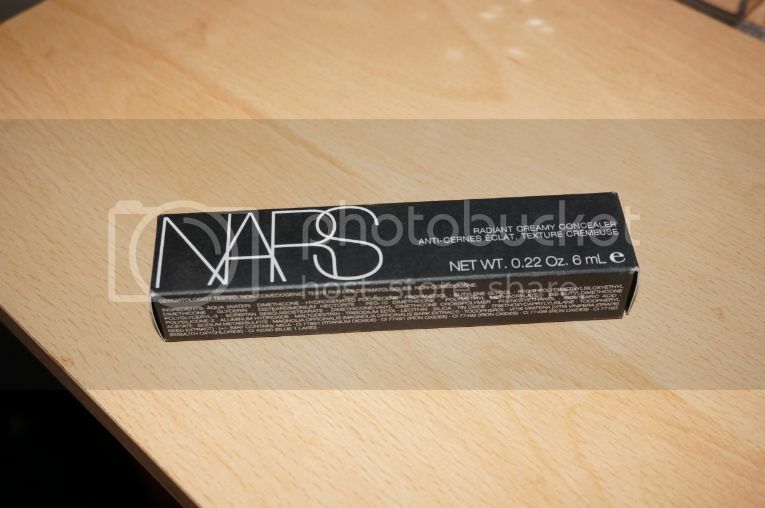 I have always had major love for NARS! Since there Taj Mahal & Exhibit A Blushers. I have never really used any of the foundations and concealers from Nars. I did years ago but wasn’t happy with the concealer I felt it didn’t have enough coverage. This concealer is brilliant I put a little on my hand before I purchased it. The texture is so creamy and rich like butter. You can immediately tell its medium to full coverage but wouldn’t be too cakey for the under eye area. 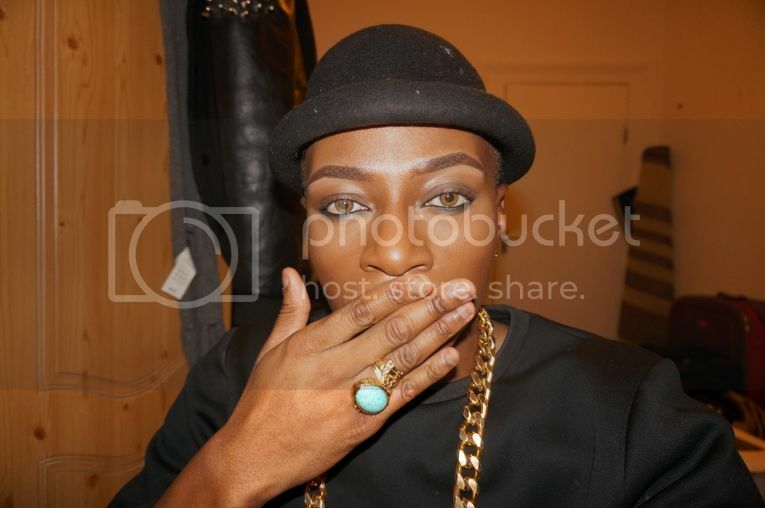 I put some under my eye I LOVE LOVE LOVE IT!!! It feels so smooth and creamy and blends like a dream I used the MAC 224 Brush to blend that baby out. 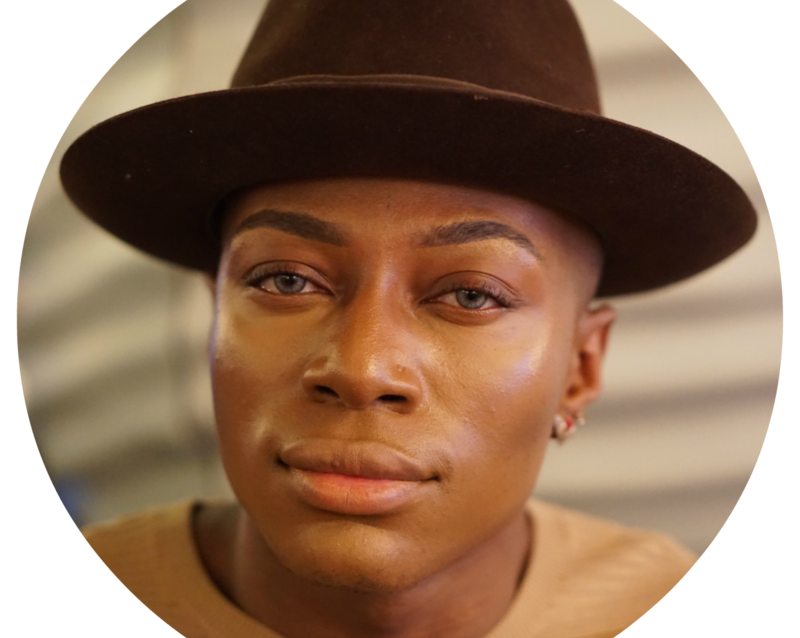 The Nars Radiant Creamy Concealer comes in many different shades I got “AMANDE” which is 2 shades lighter than my skin tone because I love highlighting my under eye and didn’t feel the need to buy one close to my skintone. Basically the concealer maybe my new favorite even more than the Pro Longwear Concealer from Mac. 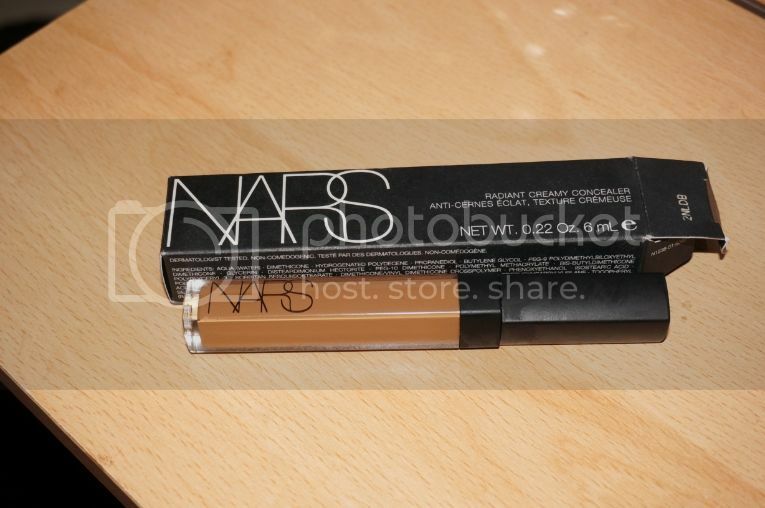 I adore the applicator, check out more shades in the Nars ConcealerHERE!!! !